Jennifer's 365 Project: 3052/365 - Baking Cookies! 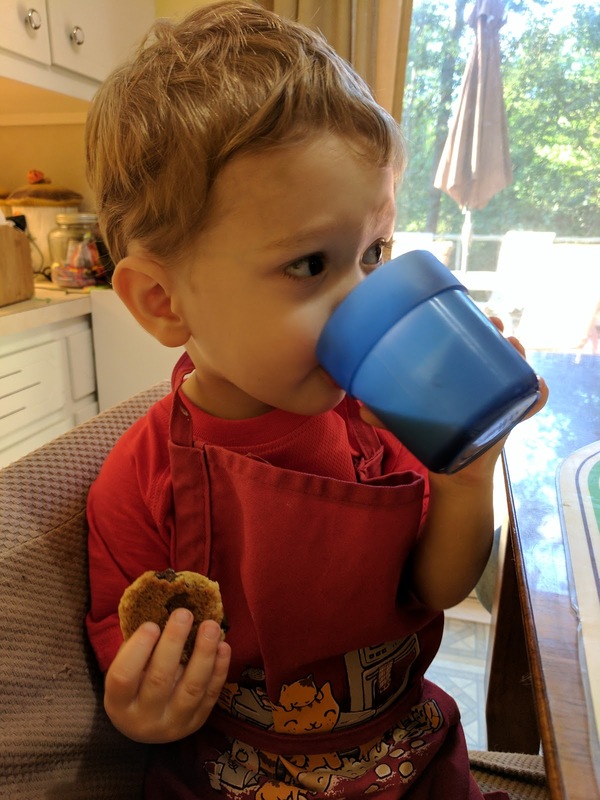 After dinner we whipped up a batch of chocolate chip cookies. 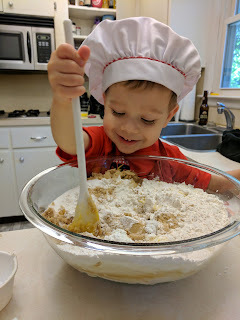 I had a little helper who mixed everything. 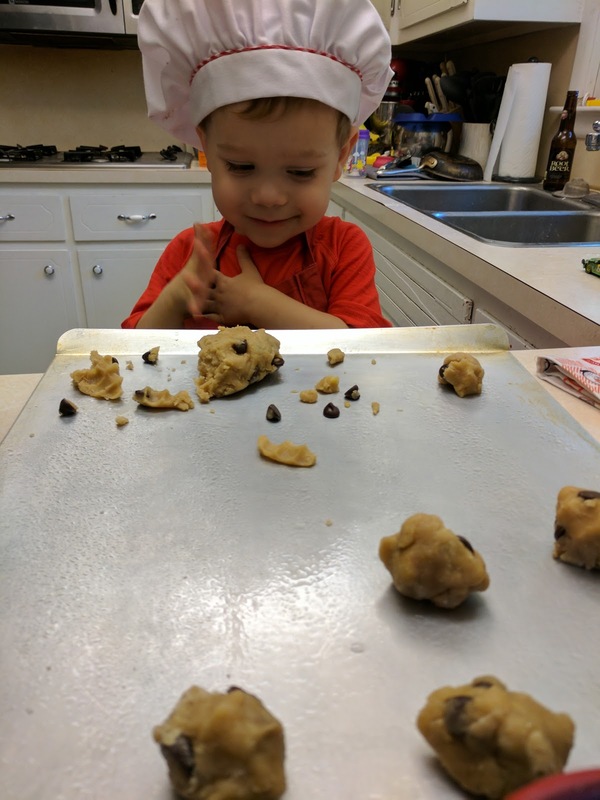 And who made little cookie balls! After everything was done we had a fun time taste testing our creations.